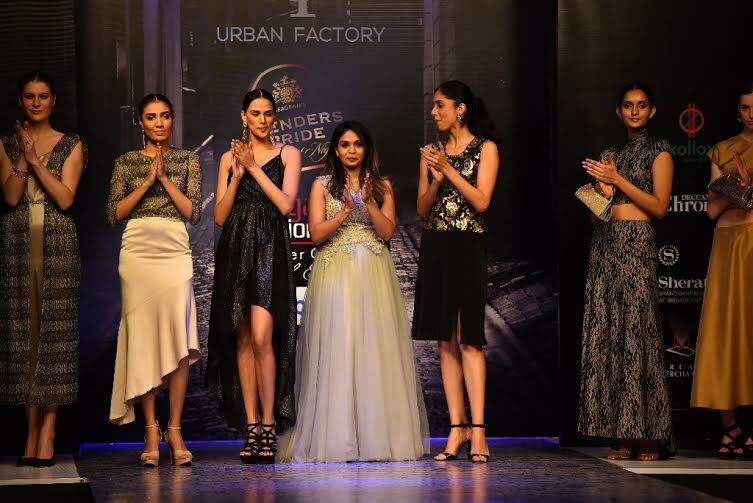 Urban Factory (UF) launched its exclusive women collections at the Bangalore Fashion Week for the first time in India, with the models showcasing the clothing line on the runway. 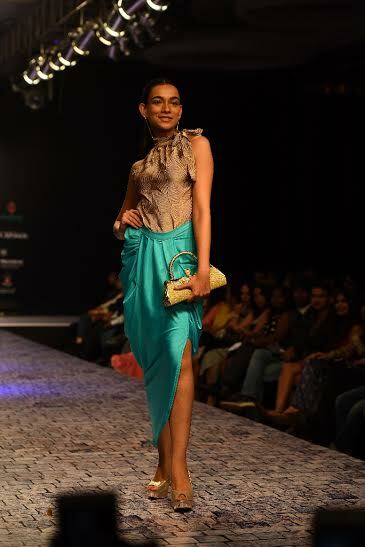 UF created a meaningful fashion that will enhance every Indian woman’s lifestyle. 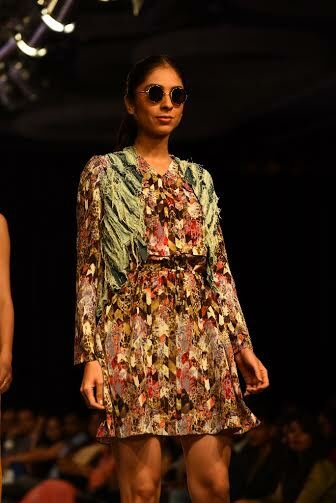 UF showcased an avid range of unique designs, soft fabrics, elegant styles, vibrant colours, sleek cut works and patterns to suit every Indian woman’s style. The launch collection is exclusively available at www.allmydibs.com e-commerce platform for people to buy them. 1. Indigo Blue – Encompasses different tones of blue in the garments with straight line cuts and geometrical prints, whilst being comfortably and fashionable. 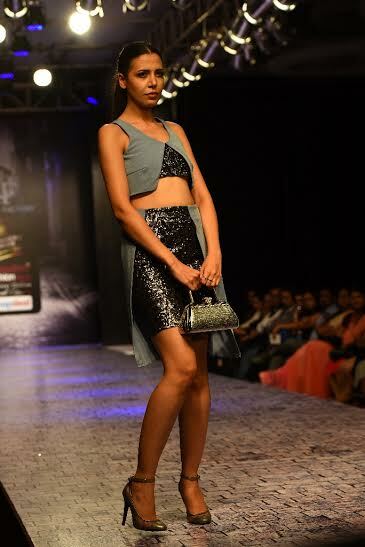 Urban Factory (UF) is a fashion start-up that brings competitive trend western fashion to India. UF believes in Radical transparency. 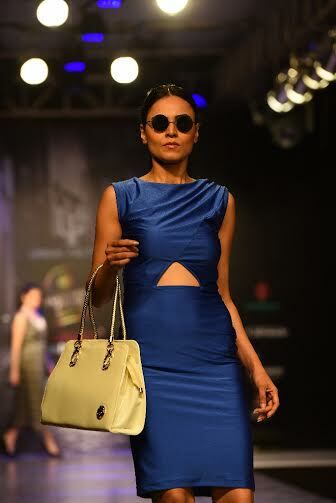 UF creates meaningful fashion for the urban Indian woman that enhances their lifestyle. Since its launch in August 2015 UF has maintained a steady growth, has developed a strong image in the fashion industry that provides appealing, elegant and stylish western clothing for women. UF brings to the plate an avid range of unique designs, soft fabrics, elegant styles, vibrant colors, sleek cut works and patterns to suit every woman in India.